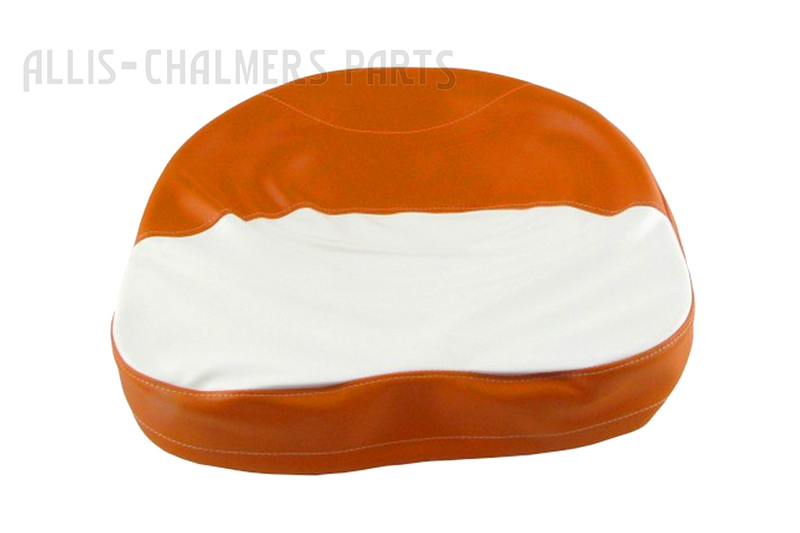 Orange and white draw string foam seat cover for allis chalmers: b, c, ca, d10, d12, g, ib, wc, wd, wd45, wf.B, C, CA, D10, D12, G, IB, WC, WD, WD45, WF model engine(s). 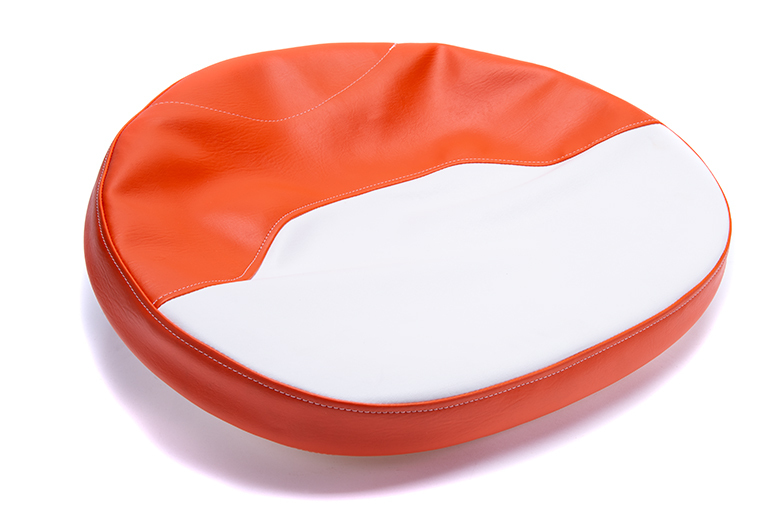 Orange and White Draw String 2" Foam Seat Cover. 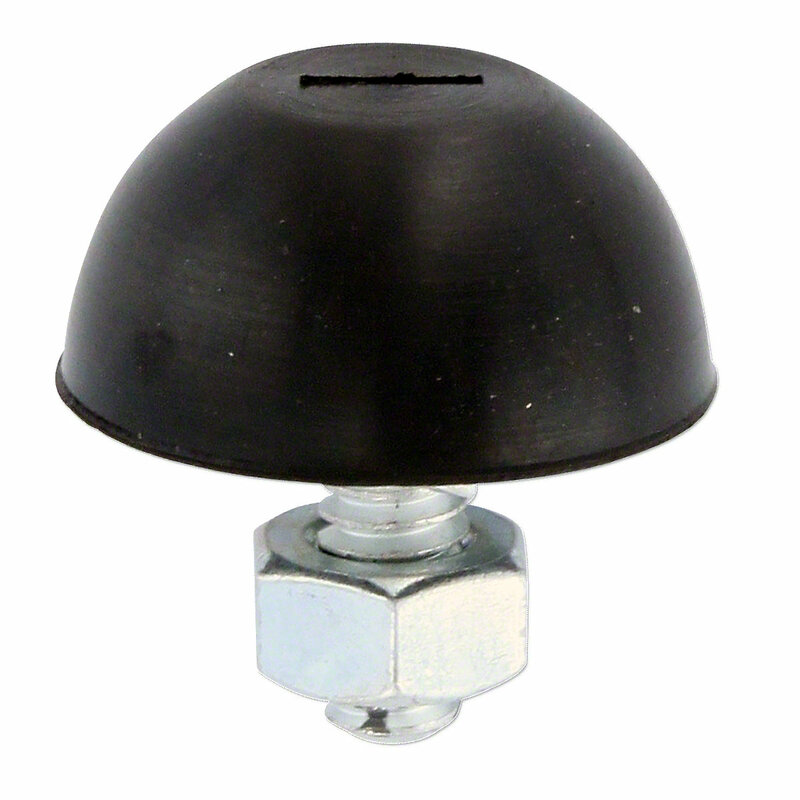 With Recessed Front Edge: B, C, CA, D10, D12, G, IB, WC, WD, WD45, WF. 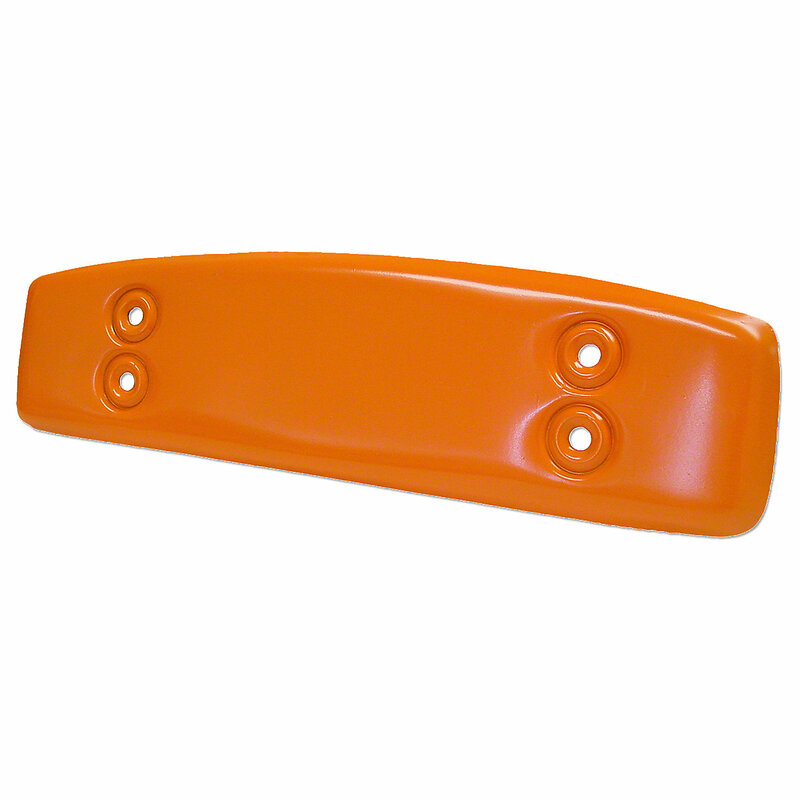 Orange And White Draw String Foam Seat Cover For Allis Chalmers: B, C, CA, D10, D12, G, IB, WC, WD, WD45, WF. Seat Back For Allis Chalmers: B, C.